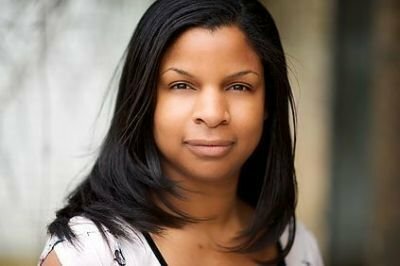 Natasha Dennis, IAT, is a Consultant Trichologist specialising in african caribbean scalp and hair conditions. She is the founder of Black Hair Clinic, a hair consultancy service based in South London and the author of A Beginners guide to Afro Hair Care: Let’s Start At The Beginning. 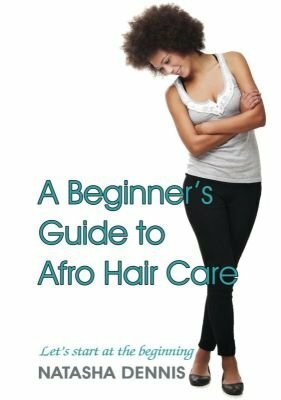 Natasha’s holistic approach to afro hair problems and dedication to understand the underlying causes of scalp and hair conditions has made her the go to person for afro hair advice. Registered with the International Association of Trichologists (IAT), Natasha has made contributions to numerous magazines and has moderated a final-year examination on behalf of the IAT. She believes strongly in Continual Professional Development. Her desire to help her clients has led her to keep up to date with the latest advancements in hair conditions and attend professional courses and conferences such as The Ethnic Skin and Hair Conference, Cytoplan Thyroid Health and Function, Naturopathic Clinical Diagnoses and Healing the Hair with Nutrition. With over 10 years of clinical experience Natasha has witnessed the dramatic impact a lack of nutrition can have on the hair and scalp at a cellular level. Since there is almost always an underlying inflammatory cause to hair conditions, she has focused her attention on supporting the organs that are causing the problem with nutrition. Natasha's warm, relaxed and unbiased approach to clients has enabled them to discuss their hair concerns with ease. She understands the day to day problems her clients have with their hair and aims to help them make the right choices for it.